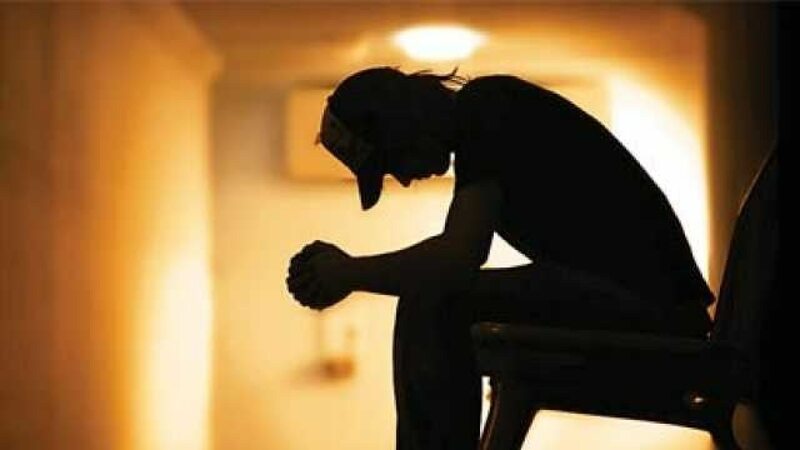 Depression amongst students is on the rise as students fail to reconcile with their academic results or are unable to obtain admission into a desired college/ university or their choice. Having to face overtly harsh and punitive parents, not to forget the fear of being mocked by peers spirals the students to experience excessive anxiety and despair. Parents and teachers need to be well-informed about the signs and symptoms of depression and to prevent its occurrence in children. When the student is experiencing most or all of the symptoms listed above, for a period of two to three weeks, the parent needs to seek professional help from a counsellor or a psychologist, who can make a detailed assessment and carry out counselling and refer a psychiatric treatment, if required. Anxious parents of a 14-year-old studying in Std IX, approached me for counselling for their son, who had shown a sudden deterioration in his academic grades. Counselling sessions revealed that his parents were having severe marital conflicts, which was majorly affecting the child's performance. The son was being used as a pawn to fight their battles, which left him feeling bewildered and distraught. Disciplinary measures were conflictual wherein the mother would say 'Yes' for a task and the father would say 'No'. Frequent fights at home between the parents created fear and anxiety in the young adolescent who sought his escape outside his home, spending more time with his friends, instead of concentrating on his studies. Herein the parents were helped to get an insight into their own behaviour and marital counselling was carried out. The parents were guided to keep their son out of their disputes. They reassured their son that he would always be loved and taken care of by them, whatever be the outcome of their marital relationship. Individual counselling was also carried out for the son, to help him voice out his fears and anxieties to his parents. Experiencing a safe release of his emotions, he was able to gradually focus on studies. He was guided to observe and channelize his thoughts towards meaningful and constructive activities. Family environment and parenting styles have a profound impact on a child's development. Sarcasm, belittling the child and using punitive measures do not help the child study better. Instead, it leaves behind ugly scars stretching into their later years of life. Children reared in families, where there is physical violence, alcohol abuse and sexual abuse, are at a greater risk for falling into depression or committing suicide, if timely help is not provided. Parents and teachers need to help children build a healthy self-esteem, wherein they can appreciate their strengths, identify their limitations and overcome them. A student's worth is much more than the marks they achieve in an exam. A student must not be made a prisoner of his marks like the actual prisoners in some jails, who are identified by their number and not their names! Much as a good percentage is required to get an admission in a reputed college, it is disastrous to the student's self-esteem and overall development to reject him for his insufficient academic performance. I say 'insufficient', because even a 70 per cent is now labelled as an 'average grade' by most parents. Guiding our children to believe in themselves from their early years is important. Youngsters must be encouraged to identify their abilities and maximise their potentialities. Comparing children with others (siblings, relatives or neighbours) must never be done as each child is unique and gifted with individual talents. The child can be encouraged to adopt qualities of role models cited in history such as Mahatma Gandhi, Florence Nightingale, Helen Keller to name a few. Students can be guided to improve upon their past performance by reviewing their own study habits and being internally focussed. Such an approach is essential, if we want to help our students not to compare their own self-worth with others and turn depressed or suicidal when they see their peers doing better in life. The thumb rule to protect your children from getting depressed is to help them build a vision of life. Obstacles, hardships and crisis situations will be encountered, but to be resilient is necessary. Love your children, but do not over-pamper them or be extremely harsh. The virtues of carrying out intelligent hard work, having faith in themselves and being patient and perseverant will help them achieve their goals. Last, but not the least, having faith in a Creator, God and the higher order of the Universe, will help them lead productive, peaceful and happy lives not only for themselves, but also in service to mankind at large.